Elegant and feminine as these tie up sandals with soft natural colors decorated with high quality beads ,shells and brown tassels .Totally handmade and inspired to be one of the biggest chic trends of this season. Corfu is a Greek island in the Ionian Sea. It is the second largest of the Ionian Islands, and, including its small satellite islands, forms the edge of the northwestern frontier of Greece .The island is bound with the history of Greece from the beginning of Greek mythology. Its Greek name, Kerkyra is related to two powerful water symbols: Poseidon, god of the sea, and Asopos, an important Greek mainland river. * All of our sandals are making of with the best quality of genuine leather as also and the rest of the materials , we are trying to find out the best leather. 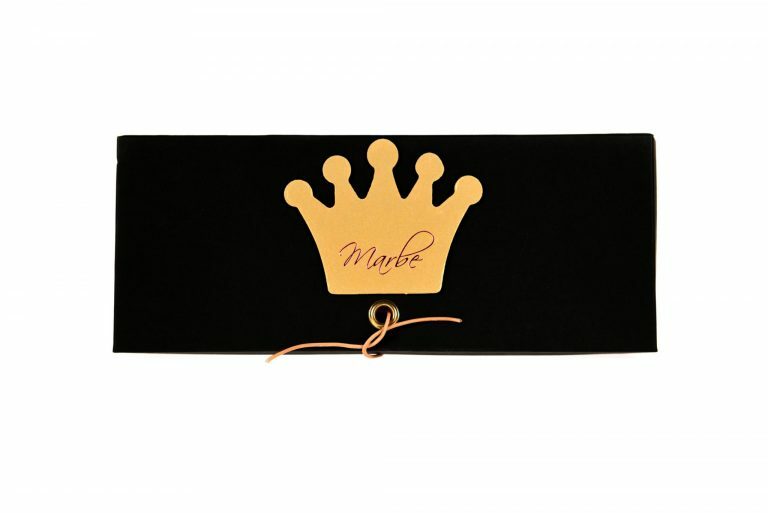 ** All items are made to order. Please , expect 6 to 10 business days before shipping. You will receive a confirmation email with the tracking number when your item has been shipped. 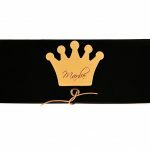 *** We can handle custom orders and designs , as also wholesale orders , please contact us for more information. **** Every pair of sandals get darker as time goes by as also is getting the shape of your foot since it’s genuine natural leather. For any information or custom order please don’t hesitate to contact us. These deep blue ' Ios' leather lace up sandals are an ultra-chic pair for the new season collection. 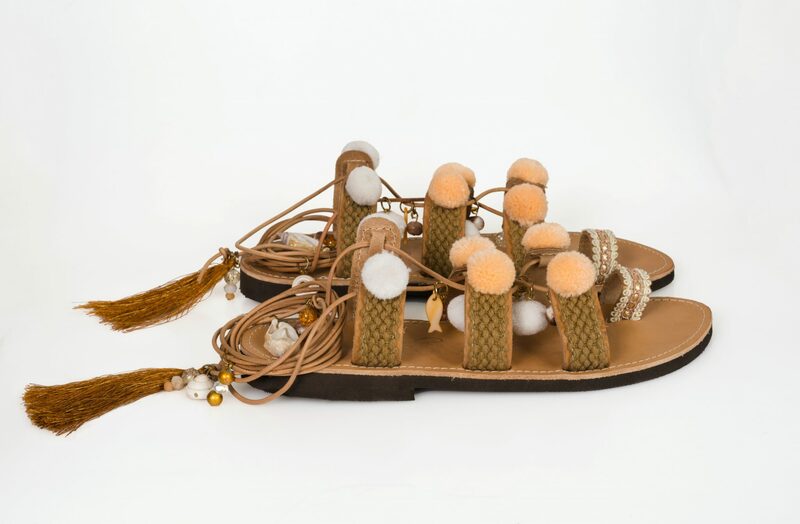 Has been Inspired by the deep blue sea's memories , these leather sandals are being handcrafted in Greece and assembled through the use of traditional techniques . White leather lace-up cords complete a wrap-around ankle tie with pop up charms and shell to feuature its summer trend . Ideally match with a rolled up denim or even better with a minimal colored dress . 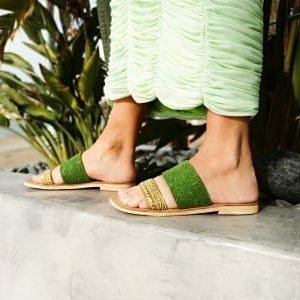 Green color trend sandal.The colors we choose to surround ourselves affect us more than we think.Shades of green are calm and soothing, as well as associated with nature .That's why green is such a popular shade. Green is also refreshing and has been found to reduce stress in those who look at it So our team include this color in our sandal collection because we think about the correlation between colors outfits and mood go together!! !Do you think so??? This ably muggy ankle strap sandal mixes sling - back style and ankle-wrap architecture for a strappy, low-slung look that proudly displays your pedicure. 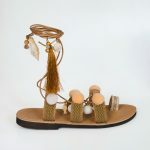 That's a perfect blacky ready to wear handcrafted sandal ! Summer sandal desires. Look like a jungle girl with our new collection of summer handmade leather sandals. These Jungle fever pair of sandals will give you a stunning look that will moves you into all day.